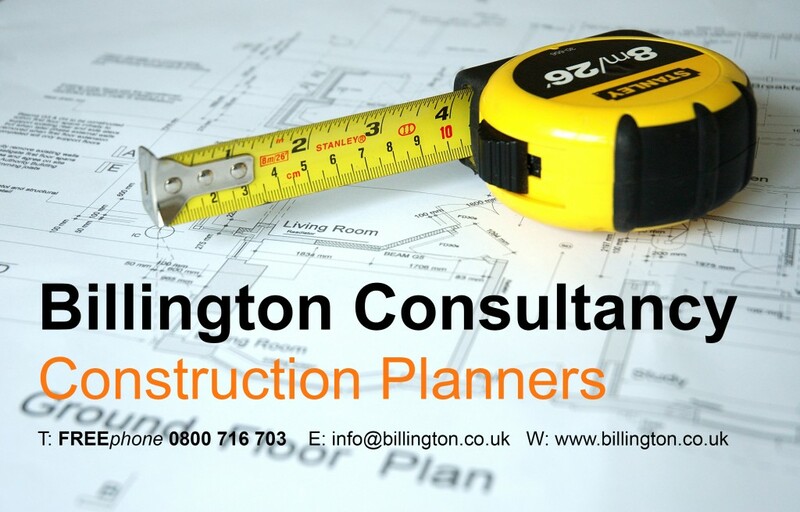 The Billington Consultancy provides construction planner and scheduling services to the construction industry including main contractors, developers and builders. Using programming software packages including Asta Powerproject and Microsoft Project we provide a flexible, prompt and efficient service for all types of construction projects tailored to your specific requirements. Knutsford based architectural practice Billington Consultancy has successfully obtained planning consent for an extension on a grade 2 listed building in Mobberley, Cheshire.